Our Generator Rental in Doral is one of the most affordable in town. Here at 360° Energy Solutions, we offer cost-effective energy solutions that are high-quality and efficient. Our company has over 65 years of industry experience and we are more than qualified to fulfill all of your energy needs. We encourage you to give us a quick call so that we can give you a free estimate and inform you about all the units we have available. We carry units that range from 20KW to 2000KW, and can easily power any size commercial or residential building. We have experience providing reliable power to private homes, hospitals, construction sites, stores, restaurants, and even for recreational situations, such as tailgating and camping. No matter where, no matter when, our talented technicians will be at your service to set up a generator for you during any sort of power outage. The price of a Generator Rental in Doral can sometimes be inflated due to high-demand, especially during hurricane season. Unlike other Miami generator rental services, 360° Energy Solutions has maintained a low and affordable rate so that as many people as possible are able to afford our quality services. If you already have a generator, we also offer affordable maintenance packages and repairs, performed by our highly-trained engineers. You will be hard-pressed to find a better service, for a better price in all of Miami. Our full-service company has everything you will ever need to fulfill all of your energy needs. 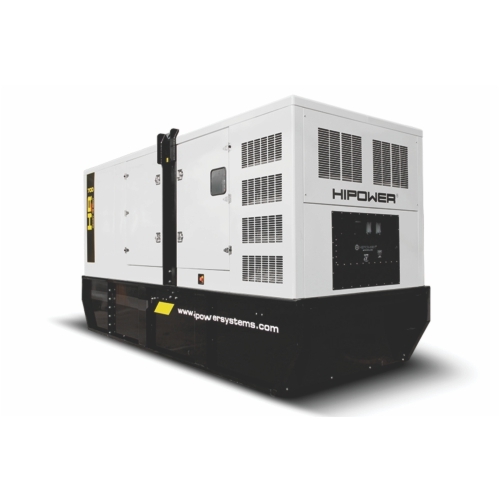 We carry all the top generator brands and for rent and sale, and our knowledgeable staff can easily match one of our generators to your specific needs. For rentals, repairs and high-class maintenances services, 360° Energy Solutions is the perfect company for the job.